The Kizer Dukes liner lock flipper is the Vanguard version of the Cucchiara Dukes frame lock knife. Kizer has translated the design in impressive fashion and used materials that are both durable and affordable. 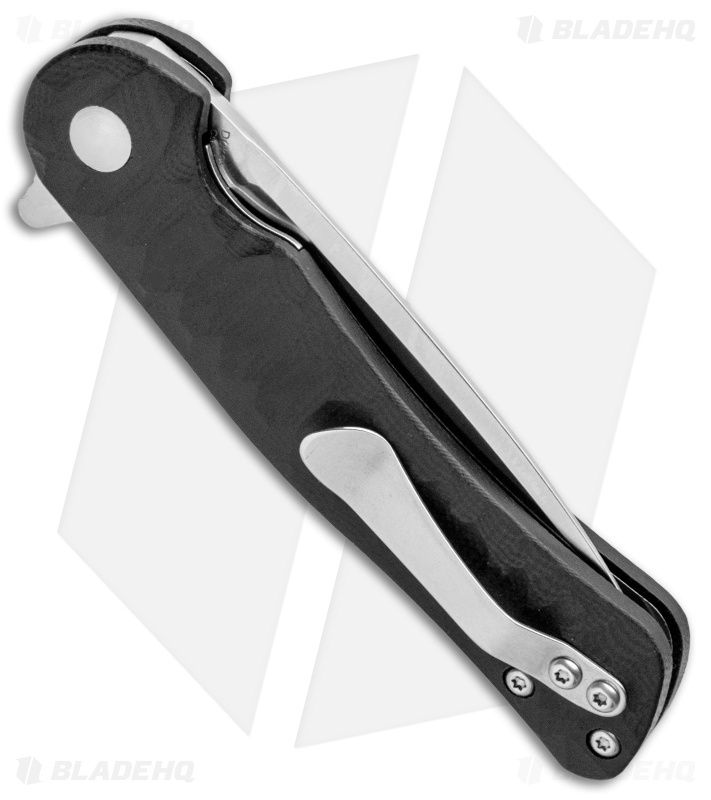 Milled ridges in the black G-10 handle scales offer a firm, no-slip grip during use. 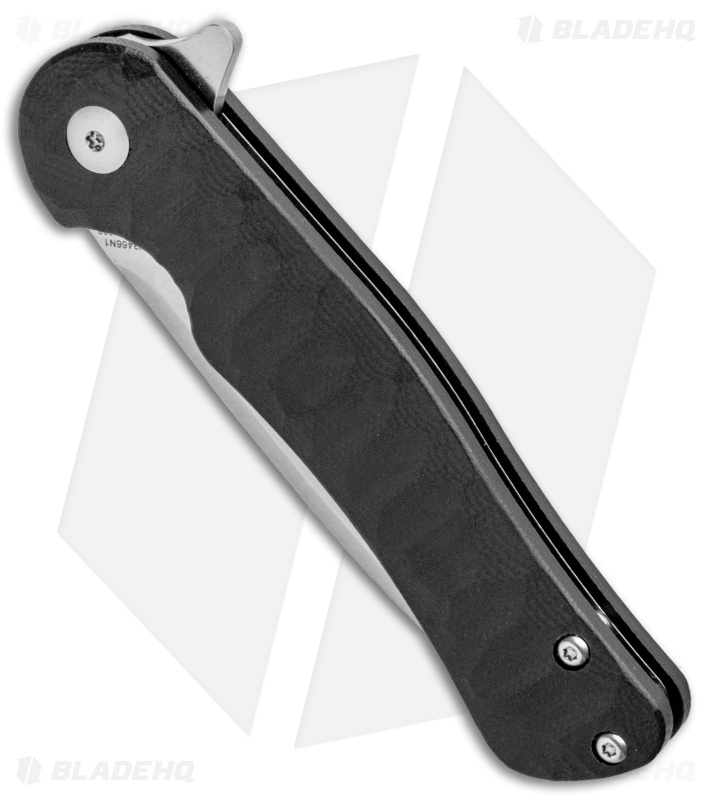 Responsive flipping action, a lightweight build, and an affordable price point makes this flipper a must have in any EDC rotation. This version of the Dukes features a Bohler N690 stainless steel blade with a satin finish. This is a great knife! I have several nice knives, but the Vanguard Dukes is the one I reach for day after day. It is with me more than all of my others combined. I think it is the best value in the knife universe. 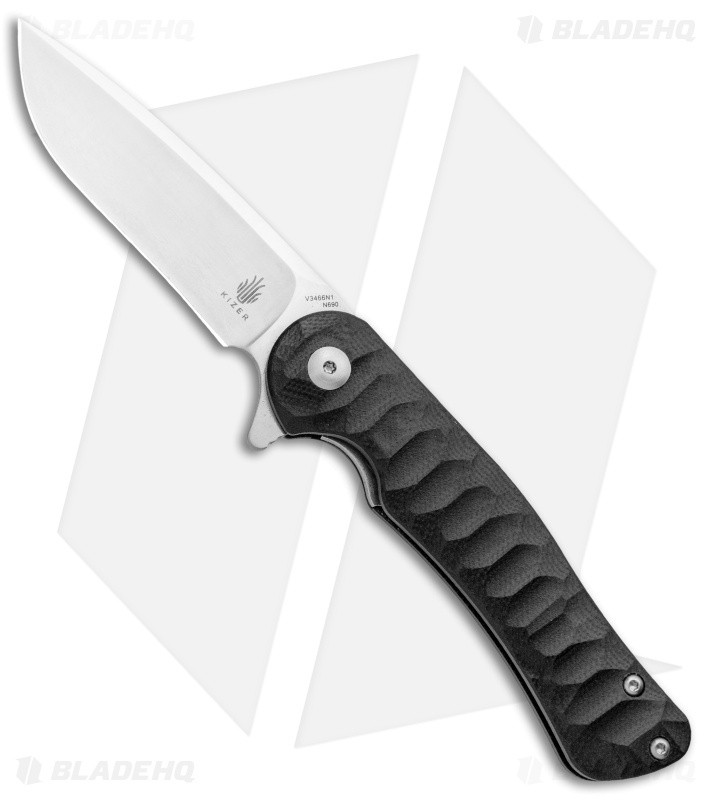 It flips open effortlessly -- better than any flipper I have ever tried (except other Kizers). Just got my dukes today and was fully expecting a nice knife with great flipping action. My expectations have been exceeded. This is my first kizer and will not be my last. I bought this for my wife as an EDC at the Blade HQ retail store after flipping it open once. It is so smooth! For a week after the purchase, I tried to find a flaw, but couldn't. My wife catches me time to time sneaking it from her purse to flip it. Did I mention how smooth it is? Will be getting another for myself. I bought this in person at the store in Lehi, and I was very impressed with the customer service. The staff was patient and kind and didn't push to make a sale. This allowed me to end up with what has quickly become one of my favorite edc blades. It is thin, light, and very fun to flip. The kizer dukes is amazing always flips and came super sharp. The only bad and it's not even bad is that I couldn't take it apart to clean it. I purchased this knife probably about a month ago, and it's been my regular EDC blade ever since. The primary reasons for that are the size, and the action. This knife is a great size for EDC, as it takes up little room in your pocket, while still delivering a capable blade size. And now the action... Hoho the action. This thing flies open like a bat out of hell, and falls shut like it's a custom. Incredibly for a knife that's only 55-70 bucks. My only complaint with this knife is the edge: The vg-10 steel is just fine, as well as the shape of the blade. But the edge has a very slight, almost unnoticeable inward curve to it, making sharpening it with a flat stone difficult, and nearly impossible. It's not that big of a deal, but frankly? I just don't get it. It's so slight that it makes almost no visual difference, so I wish the would've made it just a straight edge. Overall, I'd rate this knife at 4/5 stars for the great action, good price, good quality, with the only downside being the curve in the blade. 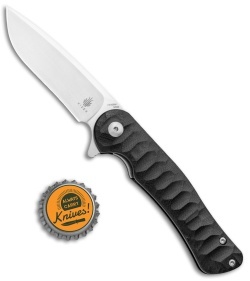 If for anything, buy this knife for that action. Addictingly smooth for the price. The handle is very very small, but I do have big hands. I won’t carry this knife because of that, but I keep it for around the house and fidgeting. I’m not a fan of the overall feel or design of this one, but even still after handling one I had to have it for the action. That should speak volumes! Whats not to like about this knife? Great price, g-10 handles, although I wish they were textured they are quite smooth, excellent flipping action, fits perfectly in my large hands, flipper tab is nicely designed, recessed liners, pocket clip is functional, pocket clip fits like a glove with the way it mimics the knuckles. I picked this up and was totally impressed by how well it was made for the price. The flipper is smooth and the VG-10 steel holds a great edge. Great little knife for the price, blade centering is great no play or wiggle at all and the blade came razor sharp out of the box. For my first Kizer knife I'm very impressed.